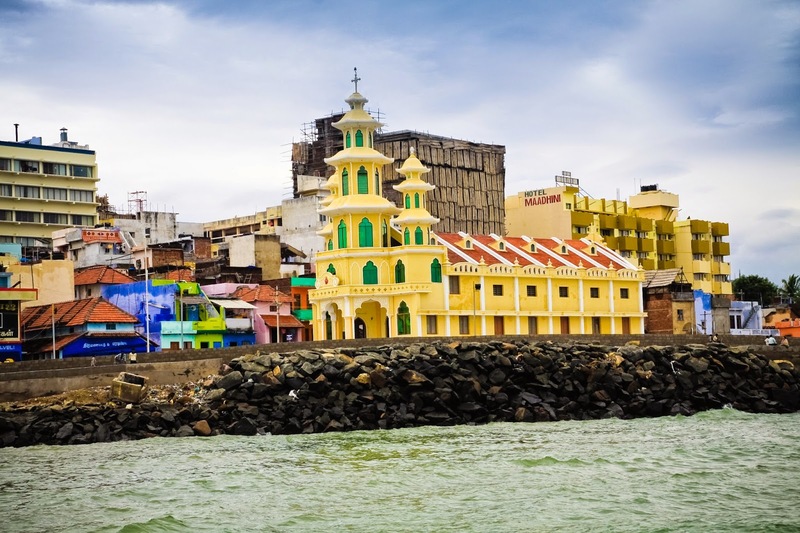 Kanyakumari otherwise known as Cape Comorin is the southernmost tip of peninsular India. 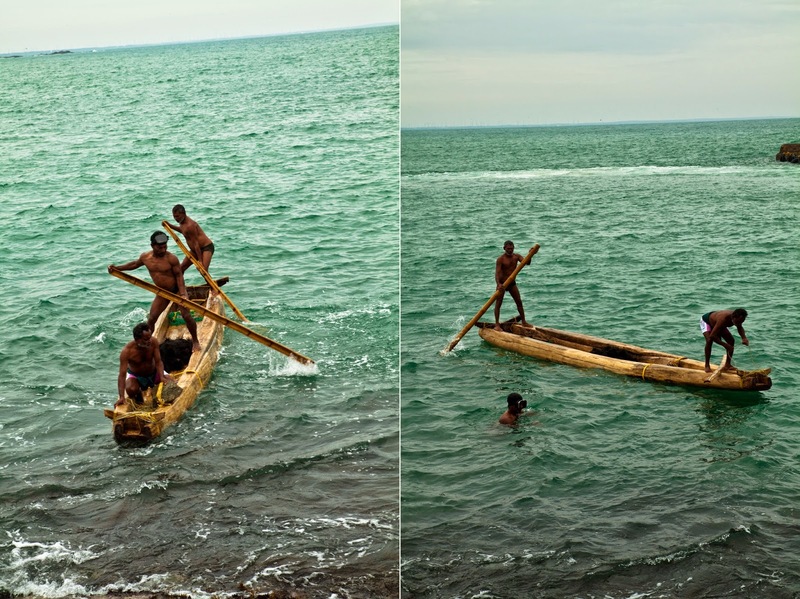 The confluence of Arabian Sea, the Indian Ocean and the Bay of Bengal is off the Kanyakumari coast . 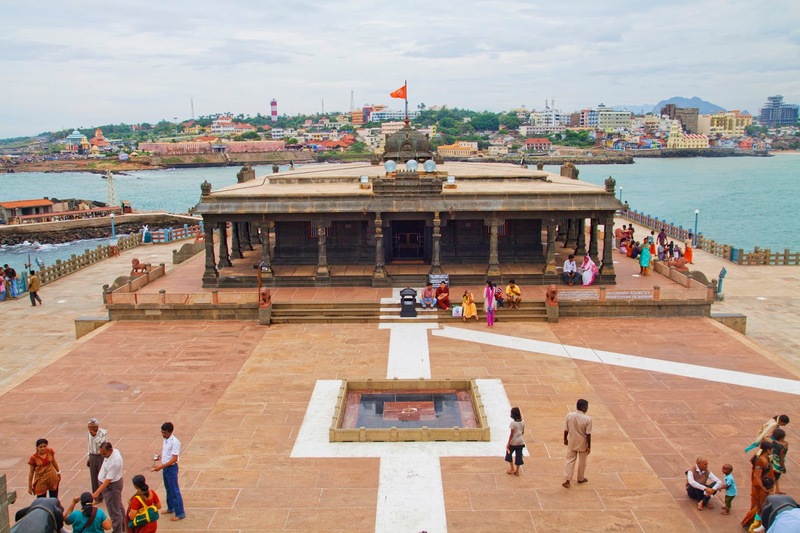 The 2 famous attractions of Kanyakumari are actually 2 small rocky islands known as ‘twin rocks’ both contributing to the rich Indian heritage with the monuments of swamy Vivekananda and Saint Thiruvalluvar. 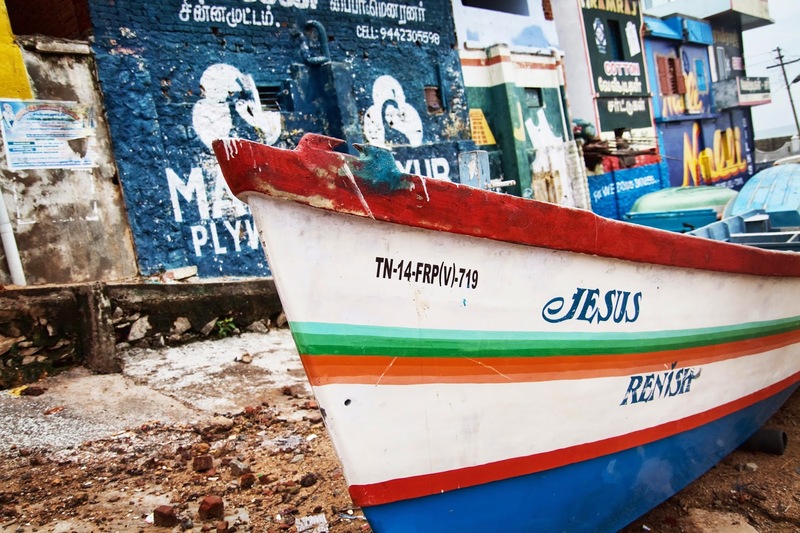 Trivandrum the capital of Kerala is the nearest airport to Kanyakumari (100 km). Overnight bus is available from the major cities like Chennai ,Cochin etc. The great saint Vivekananda used to meditate in solitude on a small island 100 meters form the beach. Over the years this piece of rock was made into a memorial and a status of Swami Vivekananda was raised. 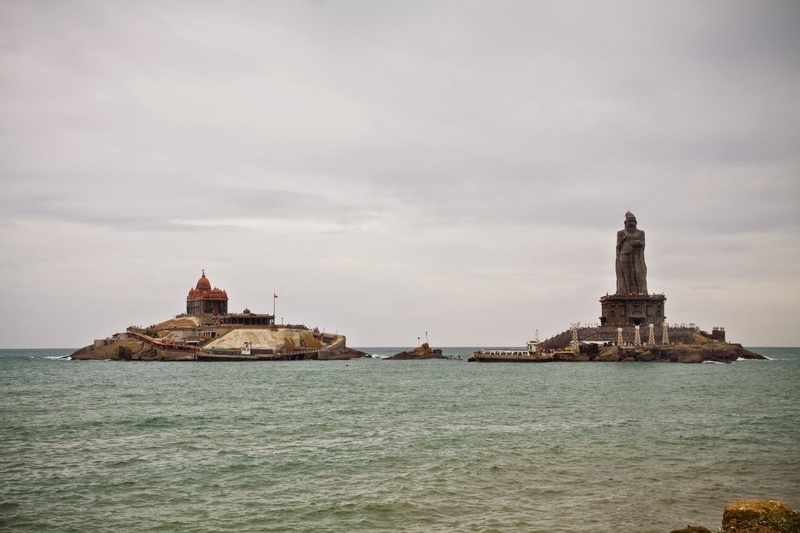 The Thiruvalluvar Statue is a 133 feet tall stone sculpture of the Tamil poet and saint Tiruvalluvar. 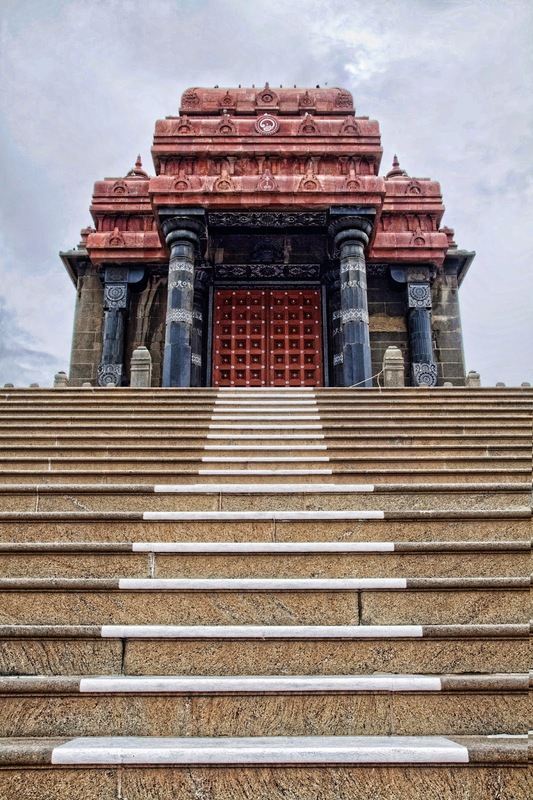 The height of 133 ft. signifies the chapters of his most famous epic Thirukkural. This is the place, as told by locals, where one could witness the ‘Sangam’ (confluence) of the three oceans. 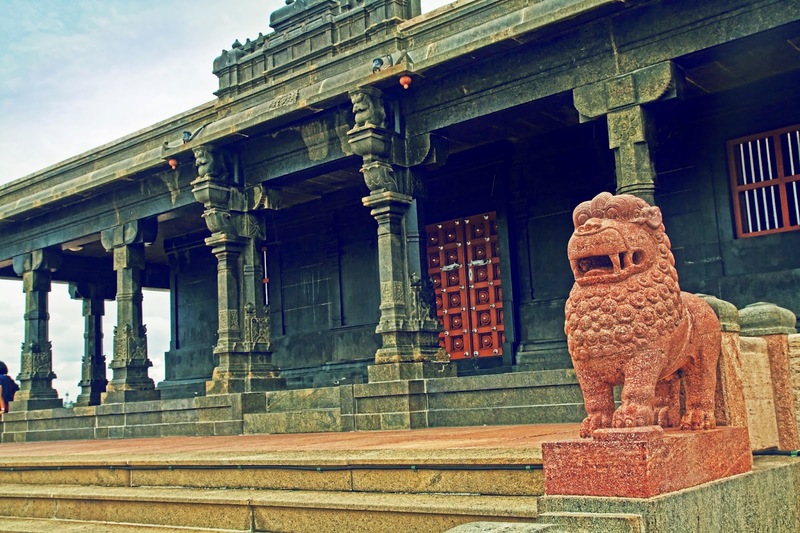 Vattakottai Fort which literally mean circular fort is a seaside fort built in the 18th century to defend the coast of the Travencore kingdom .It is mostly in ruins and it worth visiting if you happen to be in Kanyakumari. If you are a lone traveller getting a room in any of the hotels close to the beach is difficult. The reason being that Kanyakumari is popular suicide spot .I had a tough time getting a room , I was turned away from all the nice hotels and finally got a room at a really run down place after the owner spoke to my dad over the phone to make sure that I did not come to Kanyakumari to kill myself. 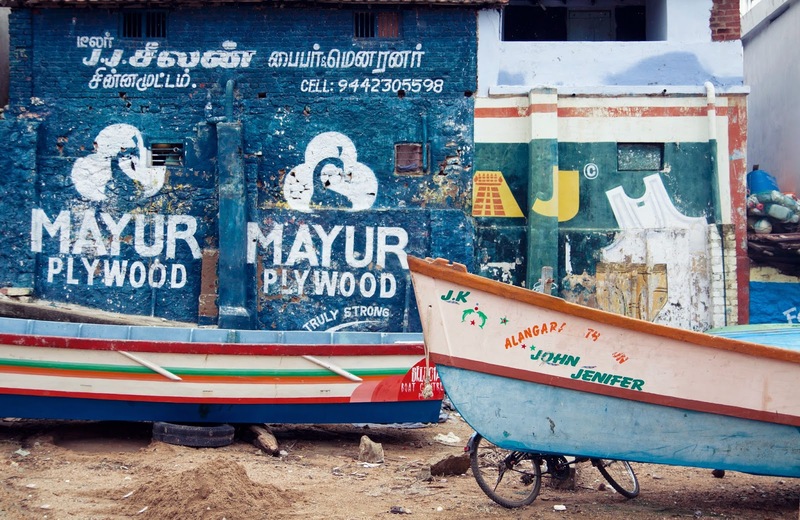 Kanaykumari did not live up to my expectations, after all the blogs I read about the place . 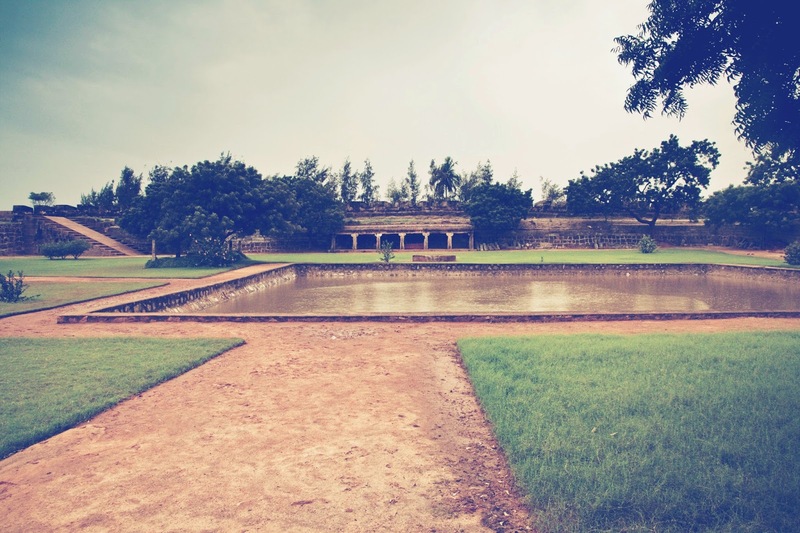 Moreover Varakala and Padmanabhapuram Palace were far more interesting and a lot more fun.